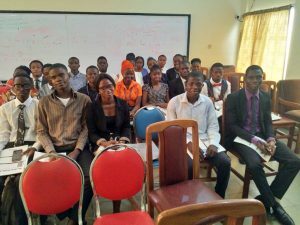 The Sigma club, University of Ibadan on the 6th April, 2019 held a screening exercise for all the shortlisted applicants of the 2018/2019 Sigma Undergraduate Scholarship Scheme. The screening exercise held at Seminar room 4, Otunba Balogun Conference centre, University of Ibadan. The 38 shortlisted individuals out of 77 applicants who were selected for the screening on the basis of indigency, proof of diligence and academic excellence were honourably interviewed by the distinguished panel of the Sigma club. In his remarks, the Sigma Chief, Igbonekwu Valentine, stated that the major purpose of the screening exercise is to subject the applicants to first-hand and rigorous scrutiny to determine their eligibility for the prestigious Sigma Scholarship which is awarded based on diligence, excellence and indigency. The Sigma Chief equally charged all applicants to use every opportunity they get to impact humanity and contribute meaningfully towards the development of the Nation. The Deputy Dean of students, Dr. Demola Lewis who represented the Dean of students , Prof. A.T.P Ajuwape, commended the efforts of Sigma club for the charitable deeds and promotion of academic excellence in Nigeria and contributions to the University of Ibadan especially. He enjoined the club to keep to her traditions of excellence and grooming of whole men. Dr. Oyamakin Oluwafemi who represented the Old Sigmites Association warmly regarded the efforts of the club and contributed powerfully to the scholarship screening process. 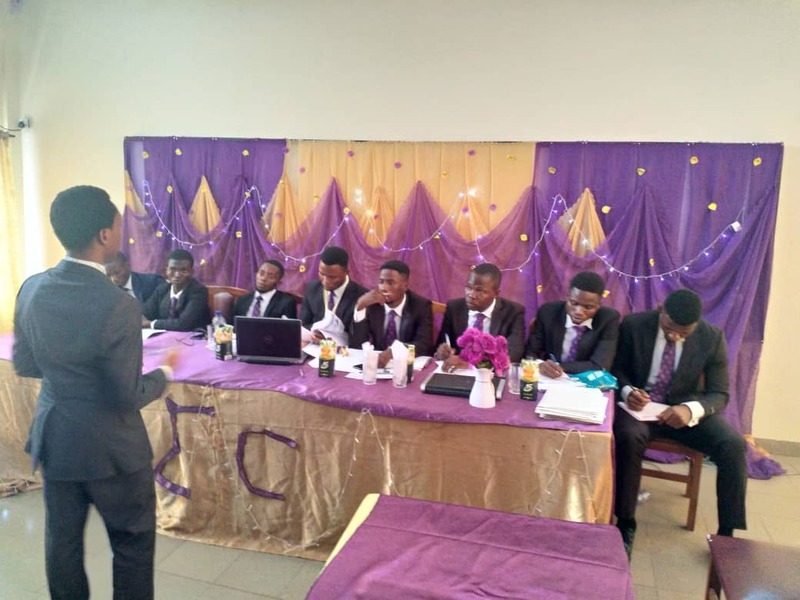 The shortlisted applicants interviewed were not only from the regular students on University of Ibadan main campus but also from the affilliated institutions to encompass the Sigma club’s tradition of philanthropy to all and sundry without any form of bias or discrimination. As announced by the Sigma Chief, successful applicants shall be announced soon for the reception of the Sigma Undergraduate Scholarship which shall make them Sigma Scholars.